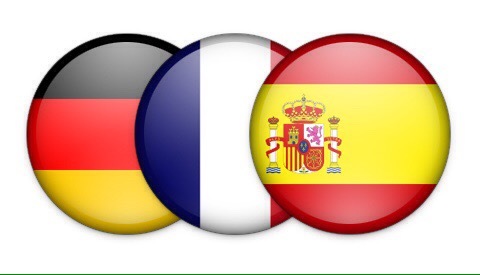 Spanish Tutor in Staffordshire has been accepted as one of the individual members nationally for the membership of The Tutor Association (TTA). 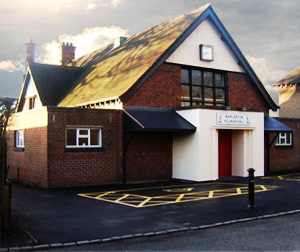 The formation of the association was catalysed by the Centre for Market Reform of Education, an education think-tank and policy unit that seeks to promote market-led solutions to issues in education. 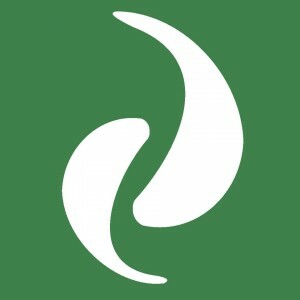 TTA was officially launched on 8th October 2013 in London. 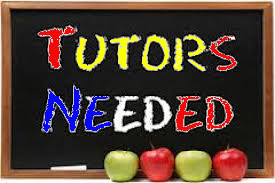 It was established to instil professional standards among tutoring companies and individual tutors and to advance the private tutoring industry in the UK. 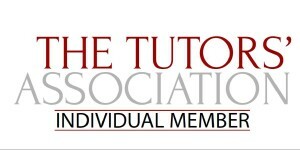 The Association aims to support tutors in their work, by investing in continuing professional development and accreditation, and by informing the public of what should be expected of a professional tutor. One of the requirements for the membership was adherence to the code of professional practice set out by the TTA. 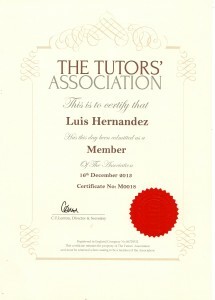 After careful examination of our application and procedures, the TTA found that Luis Hernandez and Spanish tutor in Staffordshire, satisfied all the relevant requirements for the individual membership and those set out by the Code of Professional practice.